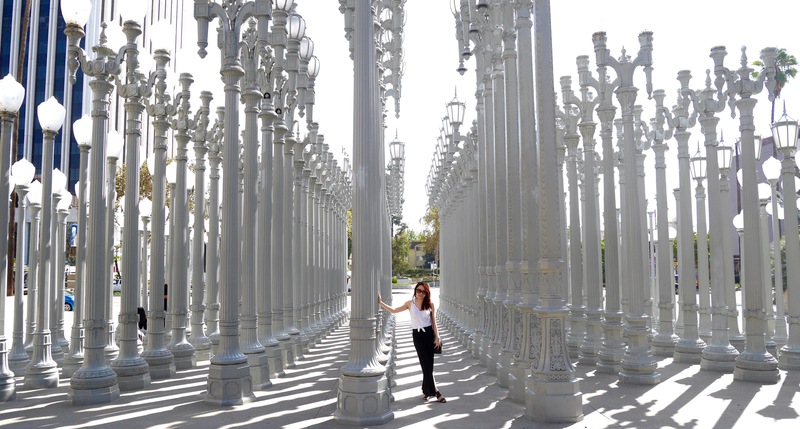 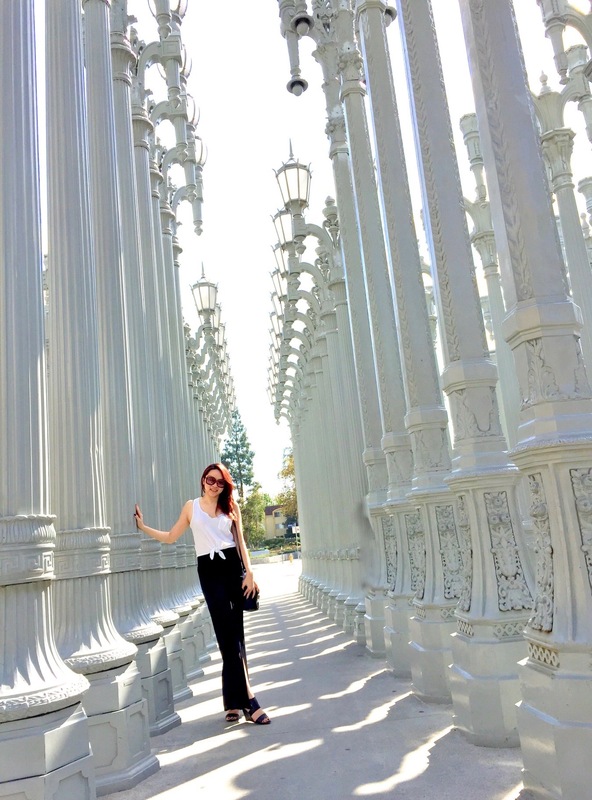 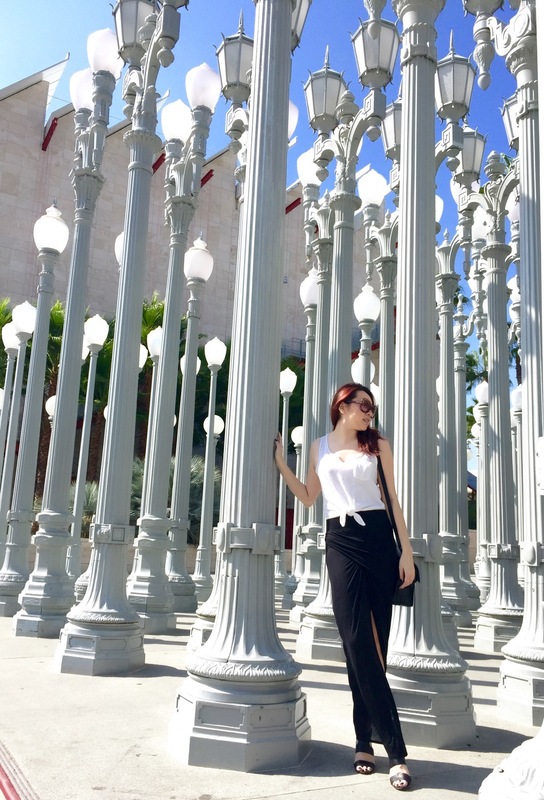 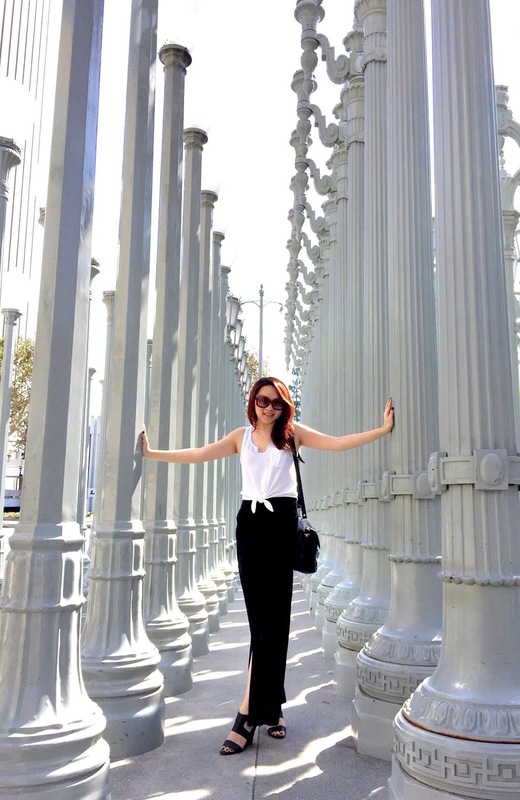 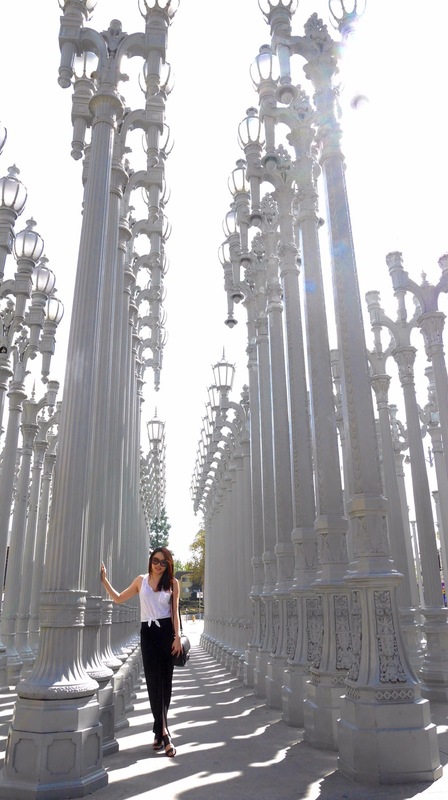 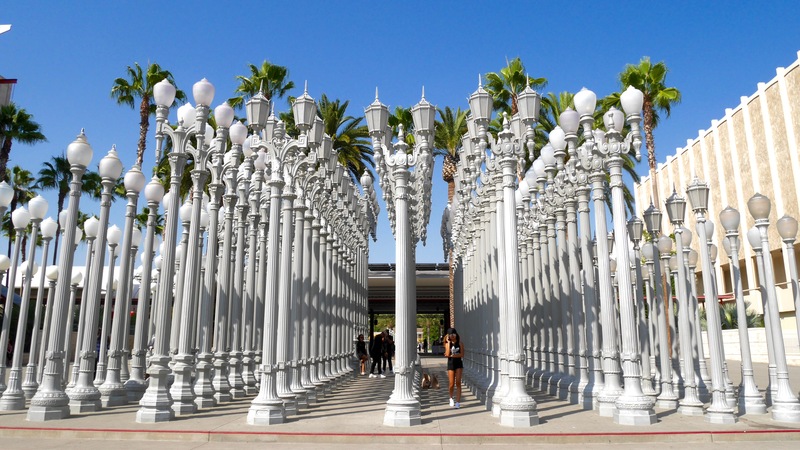 LACMA’s Urban Lights, created by Chris Burden, has always been an iconic landmark of LA as well as one of those perfect backdrops for bloggers, Instagrammers and tourists. 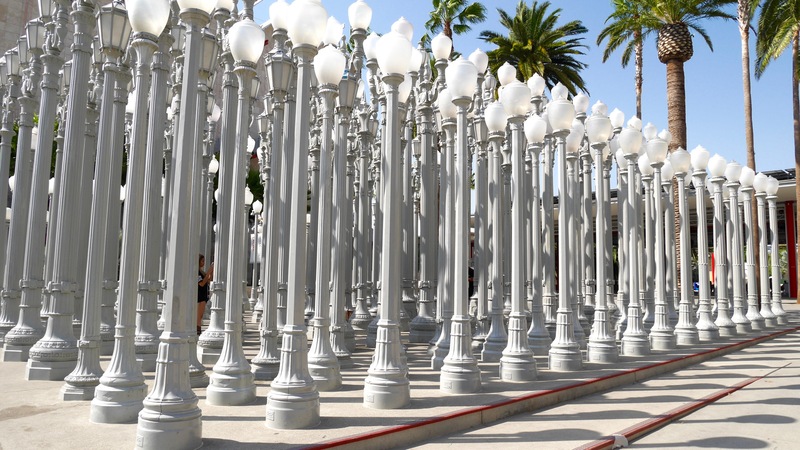 If you come to LA, Urban Lights should definitely be on your “must-visit” list. 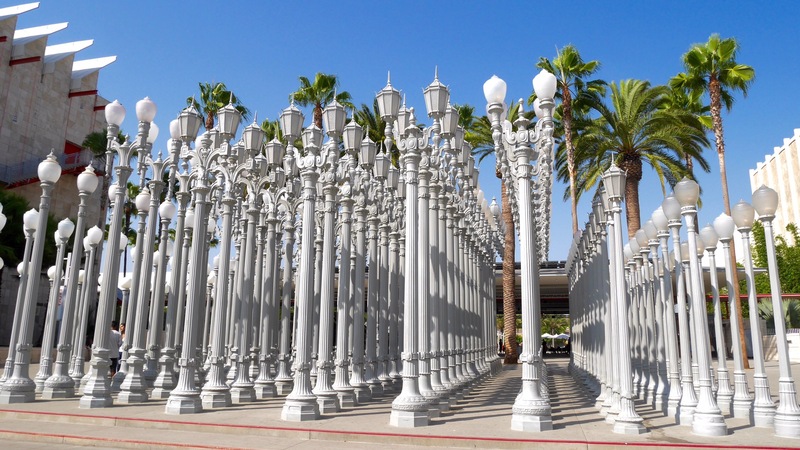 位於洛杉磯郡藝術博物館並由由Chris Burden 設計創造的 Urban Lights 裝置藝術是LA的經典地標, 更向來是部落客、IG狂熱者和觀光客最愛的照相背景之一. 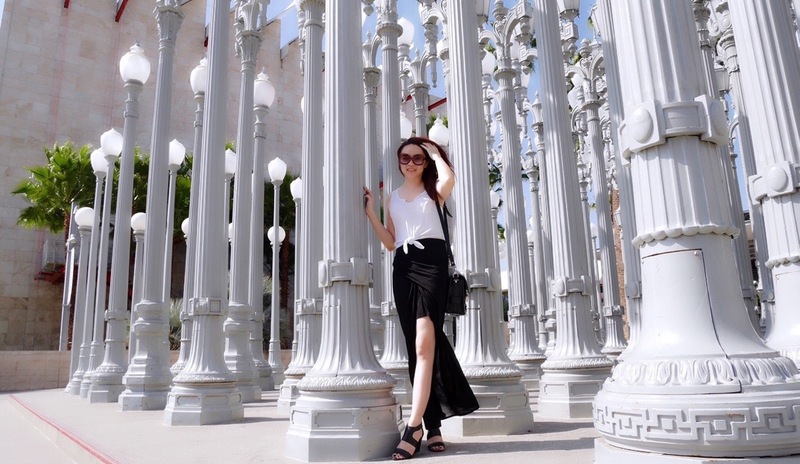 而尤其當它在幾部以LA為背景的熱賣電影像是 “No Strings Attached (飯飯之交)” 和 “Valentine’s Day (情人節)”出現後, 它的名聲更是如日中天.